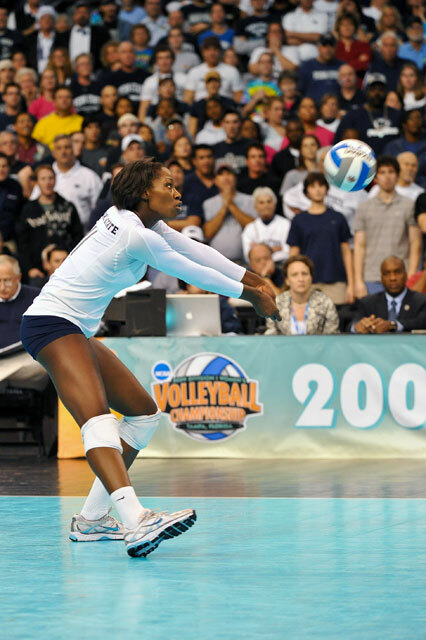 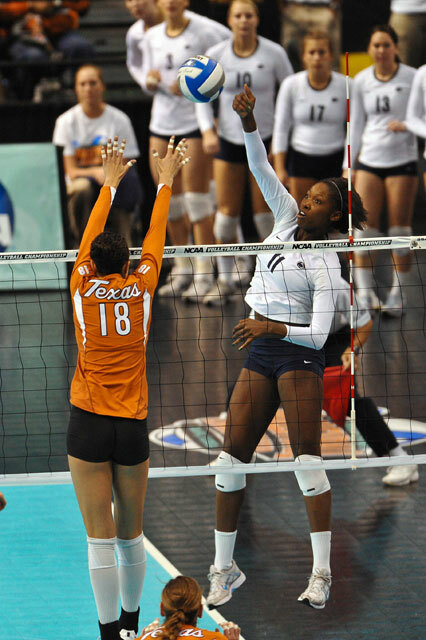 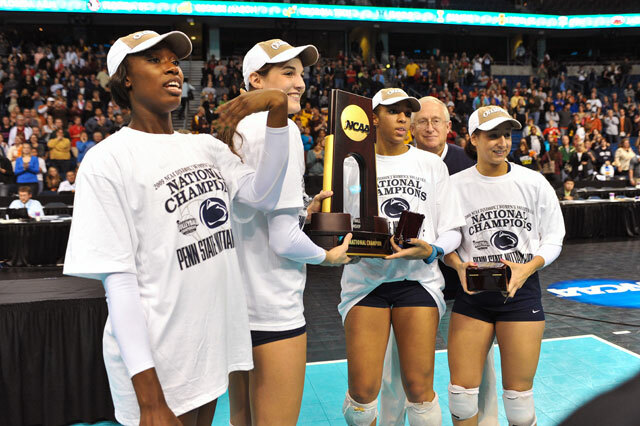 On June 21 2010, Megan Hodge, four-time 1st team All-American volleyball player, became the first Penn State athlete to be selected top Collegiate Woman Athlete of the Year by co-winning the Honda-Broderick Cup. 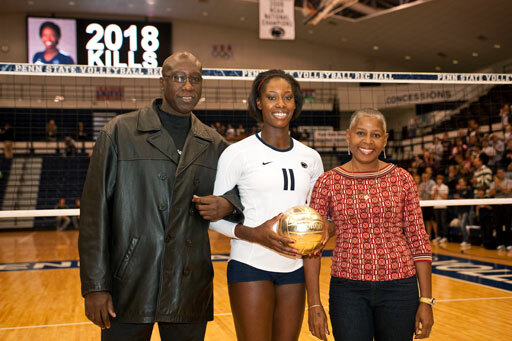 Hodge won many awards while at Penn State, and she guided the Nittany Lions to an unprecedented third straight NCAA Volleyball title in 2009, while on a 102 match winning streak. 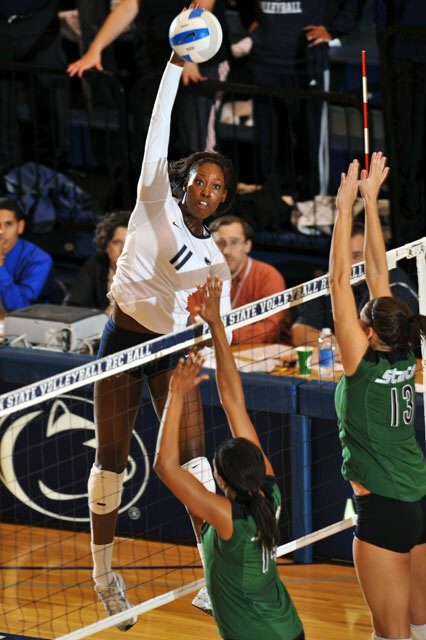 Hodge, a business major, was also named Academic All-American of the Year for volleyball.